Check out how to play Gauntlet Mode in Zombies Mode of CoD: BO4! Find out what are the challenges, maps, rules, how to play and more in this guide! 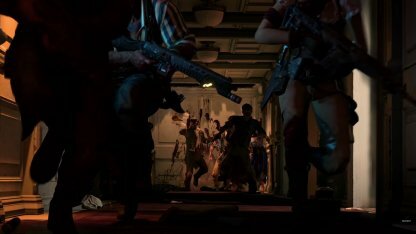 NOTE: This article is based on the update preview found on Treyarch's official Reddit page. This article will be updated as soon as more information is confirmed. 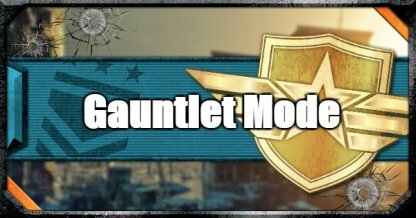 Gauntlets are game modes within Zombies mode which makes you complete up to 30 rounds worth of challenges while fighting against hordes of zombies! According to Treyarch's official Reddit page, Gauntlet Mode is releasing on Jan 15, 2019 on PS4. The first gauntlet is "Unsinkable" in the map Voyage of Despair. Completing a challenge in Gauntlets will advance you to the next round. Reaching rounds 10, 20, and 30 will give you bronze, silver, and gold medals respectively, and reaching round 30 without failing a round gives you a unique reward! Failing to complete a challenge as instructed will result in a strike. Getting three strikes will force the match to end, and you will have to start over at round 1! Be watchful of how many strikes you have when playing!